It’s estimated we spend a third of our lives in bed. Yet, the quality of our sleep can often be an afterthought—as is the importance of a good pillow. According to many chiropractors, pillows play an important role in the quality of one’s sleep, offering support for your head and neck while helping to maintain proper alignment of the spine. 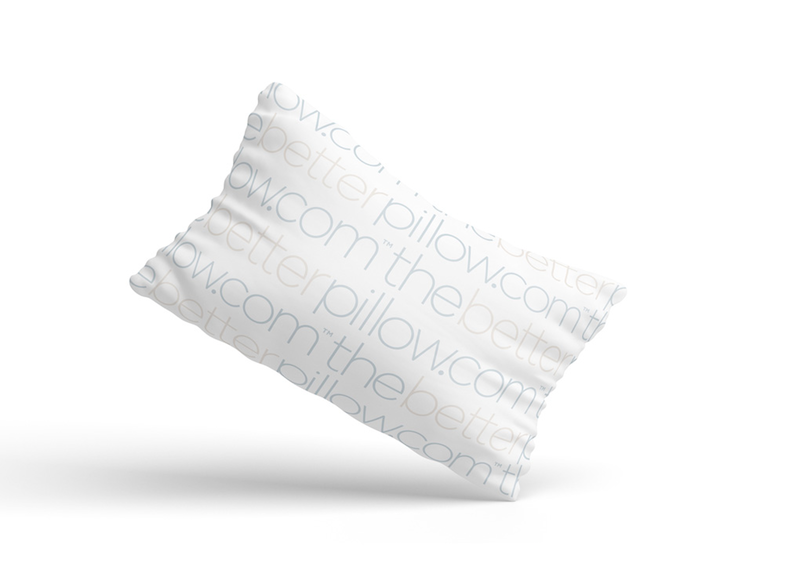 Enter the Better Pillow Company, a new brand founded by Minnesota entrepreneur and consultant Rob Ribnick, a former executive at Regis Corp. He worked with local manufacturers to develop a new pillow for those seeking better rest and relief from chronic neck and back problems. 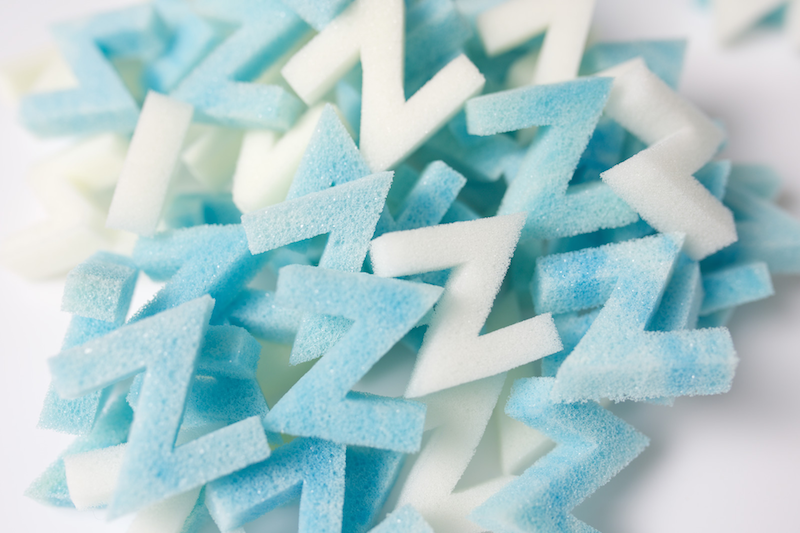 Better Pillow’s patented Z-shaped filling—said to allow fresh air to better circulate and cradle the unique shape of the sleeper’s head and neck—is made from Serene Comfort Foam, a popular material used in pillows. In a cheeky nod to the town’s name and its homegrown roots, Better Pillow will soon be testing its pillows out on the residents of Sleepy Eye, Minnesota, and the company is planning to donate pillows to local charitable organizations that help prevent homelessness. We spoke to Ribnick about the inspiration behind the brand, how the pillow was developed, and what makes the pillow special. What inspired you to found the brand? What process went into developing the pillow? How does the cooling effect work? 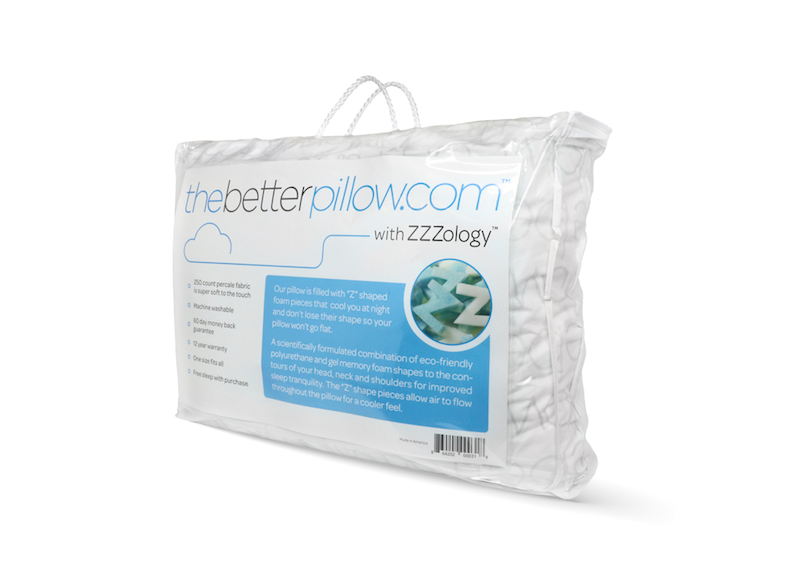 What’s your personal experience using the pillows? What has been the response to Better Pillow so far?